We know how much easier it is to get your ideas across when you can have a conversation in person, or over the phone. So for design services of any kind from an invitation to a full marketing campaign why not give us a call? Here are just three examples of our work. 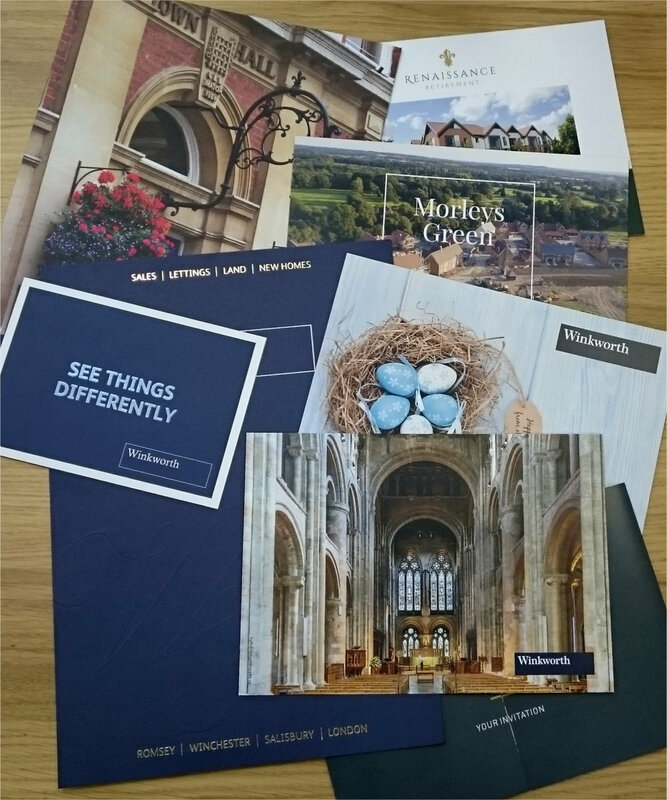 We've been working closely with Winkworth for five years now, design and printing flyers, newsletters, valuation packs, as well as foamex boards and signs. Leaflets, posters, signs, roller banners, PVC banners, children's trails, bespoke cut vinyl lettering, the range of work we both design and print for the National Trust is vast. Having an important party? Getting married? We can produce you something extra special and personal to suit your event. Come in and speak to us in person so you get exactly what you are looking for.